The Caprice Guest House is a family run guest house offering quality accommodation at affordable prices. 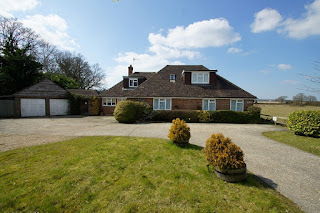 Our guest house is a perfect stop off for all, whether you are just flying out of Gatwick Airport, working in town or visiting family and friends. There are 4 guest rooms available which all include a TV, FREE WiFi and tea/coffee making facilities. In the morning a continental breakfast is available. Whilst situated in a rural country lane, surrounded by open fields and farmland, we are only two miles from Crawley town centre. Close by there are several pubs and restaurants to choose from. Amber House is a charming bed and breakfast that offers a warm and friendly welcome, comfortable en suite guest rooms and delicious home cooked food. Each of our well appointed guest rooms boasts en suite facilities and all rooms have flat screen TV's, ironing facilities, hair dryers and well stocked hospitality trays with a selection of teas/coffee and fresh milk. Guests also have access to the free WiFi. We are proud to hold 4 breakfast awards and our breakfasts are made using local produce and eggs from our very own chickens along with homemade breads and preserves. As well as our legendary breakfasts, we can also provide delicious evening meals with vegetarian and special diets catered for and for those in a rush; a packed lunch can also be provided to ensure you are well fed for your day ahead. Amber House is ½ mile from the National Memorial Arboretum and is also within walking distance of historic Alrewas village with its pubs and shops, takeaways, Indian restaurant & Royal British Legion and is perfectly nestled beside the River Trent. Visitors can enjoy the tranquil scenery, explore the miles of picturesque walks right on our doorstep or visit the local canal which provides relaxing scenic walks and for thrill seekers; nearby Drayton Manor Park & Alton Towers provide a great fun filled day out. 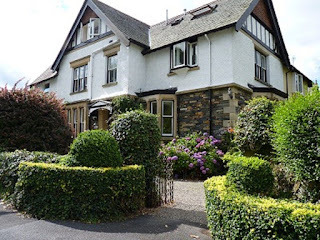 The Chestnuts Guest House offers guest accommodation located in a quiet corner of Windermere in Cumbria. 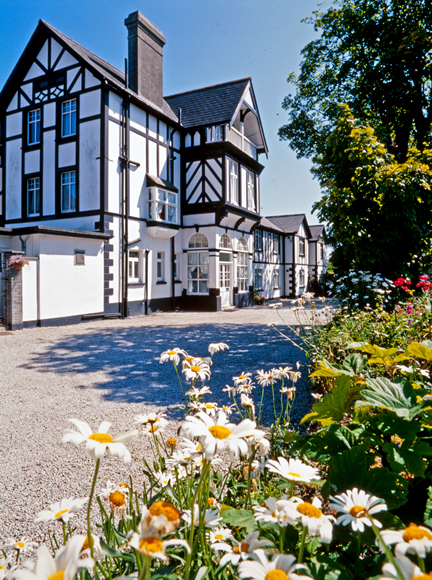 Our accommodation is perfectly situated to make the most of Lake Windermere and the many beautiful surrounding areas within the Lake District National Park. A freshly prepared full English breakfast is served between 8:30am and 9:15am in our spacious dining room. We also serve fresh & tinned fruit, yoghurt, muesli and a selection of cereal. Vegetarian options available. As an alternative to the full English breakfast we also offer eggs Benedict and smoked salmon with scrambled eggs. We also have bike storage available and are happy to give advice on walking in the surrounding area and the whole of the Lake District National Park. 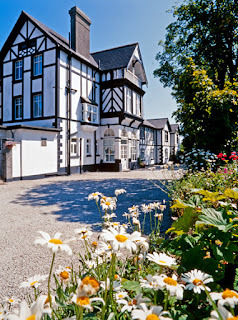 Guests of The Chestnuts have use of the spa at The Old England Hotel in Bowness. Facilities offered include swimming pool, gym and sauna. 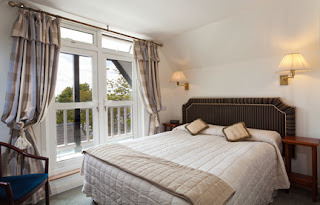 The area surrounding the guest house is packed with many attractions and outdoor activities such as Wray Castle, Rydal Mount & Gardens, Windermere Lake Cruises and The World of Beatrix Potter. Victoria Guest House is a charming guest house located just a short distance from the town centre in Penrith, Cumbria. This comfortable guest accommodation offers the ideal base for exploring the Lake District, Scottish Borders and the Eden Valley. There are a range of room types available which are all en suite and have a TV and hospitality tray. Rates include a Cumbrian breakfast which is served in the dining room. On offer at the breakfast bar is a selection of popular cereals, fruit juice, grapefruit and yogurt. For your main course you can enjoy a traditional breakfast with a choice of fried or scrambled eggs, locally produced bacon, sausage, hash browns, beans or tomatoes. Finally to end your meal there is a choice of white/brown bread toast with marmalade or homemade jams with a refreshing cup of tea or coffee. If you are a keen walker or cyclist our guest house is a great stopover point. The guest house is also central to the M6 and the A66. There are lots of points of interest within Penrith town including Lowther Castle, Penrith Castle and Brougham Hall. Be it the heat of summer or the middle of winter, a warm Cornish welcome awaits you at Rosemullion. This elegant, mock Tudor house provides quality, comfortable rooms with excellent breakfasts at very reasonable prices. 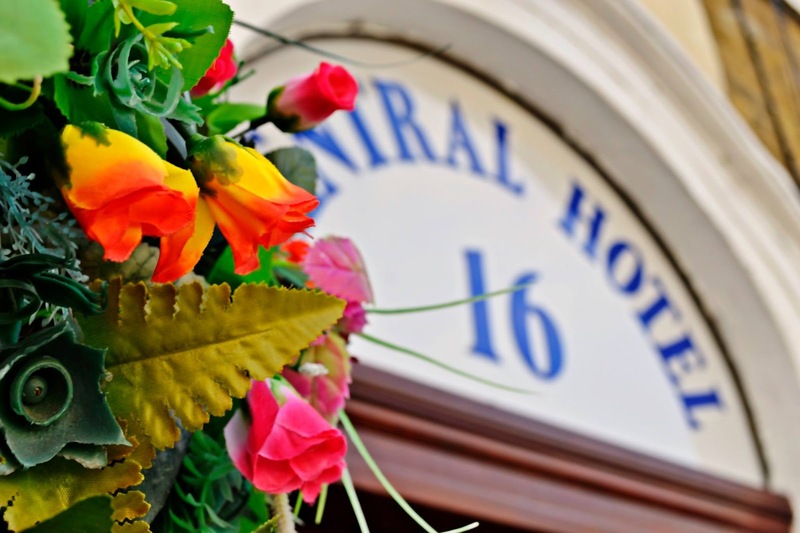 Central hotel is a family run bed and breakfast conveniently located in the heart of central London offering superb value for money. 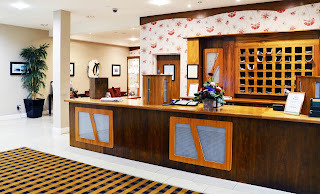 The hotel is situated a few minutes walk from Kings Cross Tube Station and St Pancras International (Eurostar) and offers easy access to all of London's tourist sites such as British Museum, London Eye, Buckingham Palace, Madame Tussauds, Oxford Street (for all those who love shopping) much more. Making your stay as homely as possible. 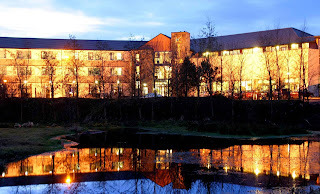 The Park Hotel Mayo is situated in the busy market town of Kiltimagh, Co Mayo which is located just off the N17 national primary road between Galway and Sligo and near Ireland West Airport Knock, Mayo (within 20 minutes drive). 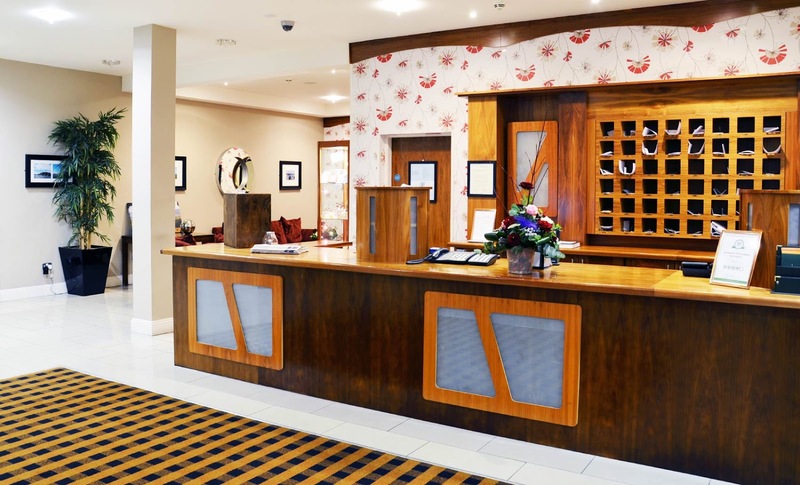 Upon arrival at the Park Hotel Mayo you will immediately understand why so many of our guests return to the Park Hotel Mayo as their first choice accommodation base for leisure breaks, weddings and business meetings in Mayo and the West of Ireland. 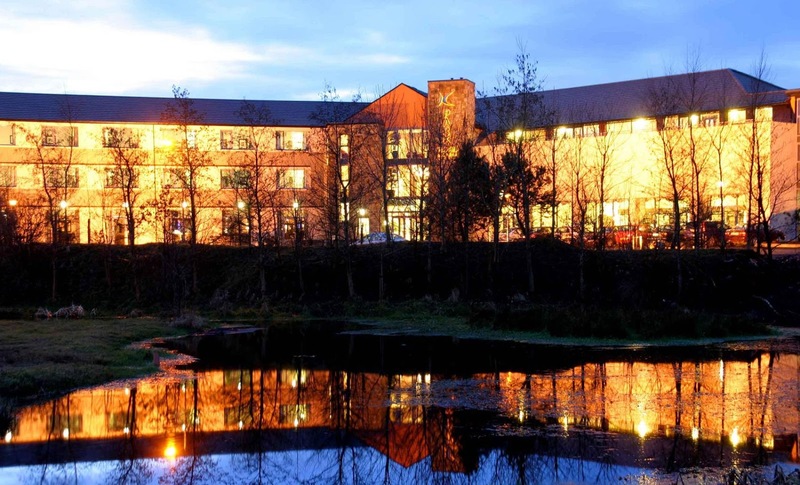 When visiting the West of Ireland, the Park Hotel Mayo is the perfect holiday base from which to discover the many tourism attractions of Mayo, Sligo, Galway and Ireland's West Coast. Mole End offers bed and breakfast accommodation within walking distance of the picturesque village of Stow-on-the-Wold. 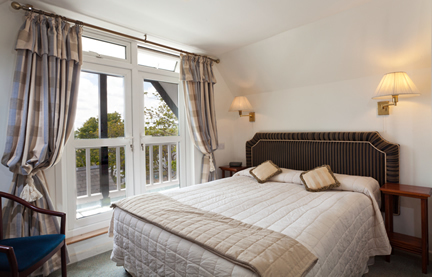 Our bed and breakfast offers luxury accommodation in a tranquil setting enjoying uninterrupted views for 10 miles. All the bedrooms are cosy and comfortable, with sumptuous beds and fine linen, equipped with tea and coffee making facilities, hair dryer, television, radio and WiFi. There is also ample parking. The centre of Stow-on-the-Wold is only a 5 minute walk from Mole End, with its' excellent selection of gastro pubs, bistros and shops there is plenty to see and do. Conveniently located off The Old Fossway (A429) we are within easy reach of Moreton-in-Marsh, Bourton-on-the-Water and the larger towns of Stratford-upon-Avon, Cheltenham and Oxford, the North Cotswolds offer something for everyone.